Save 50% on Hello Kitty 2.1-Megapixel Digital Camera, FREE Shipping Eligible! 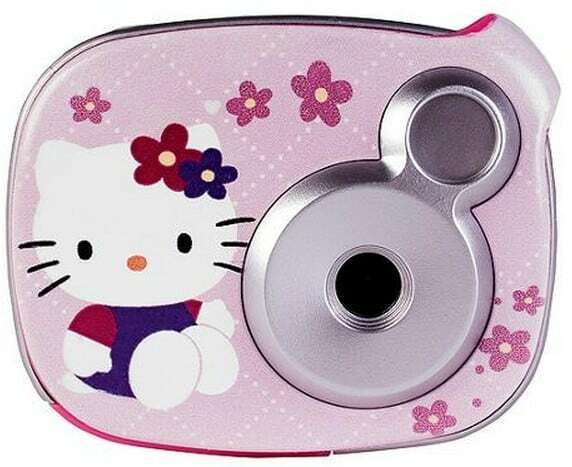 You can get this Hello Kitty or TMNT 2.1-Megapixel Digital Camera for only $9.99 (reg $19.96)! A fun easter basket idea for the kids. 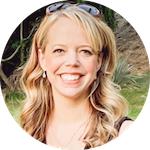 A cute way for the kids to record their summer fun! Shipping is FREE if you choose in-store pickup! Shipping to home prices will vary.